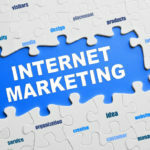 Mailigen Review : Mailigen email marketing service is a European based company & is a part of iMedia originally a professional web-base solution company. 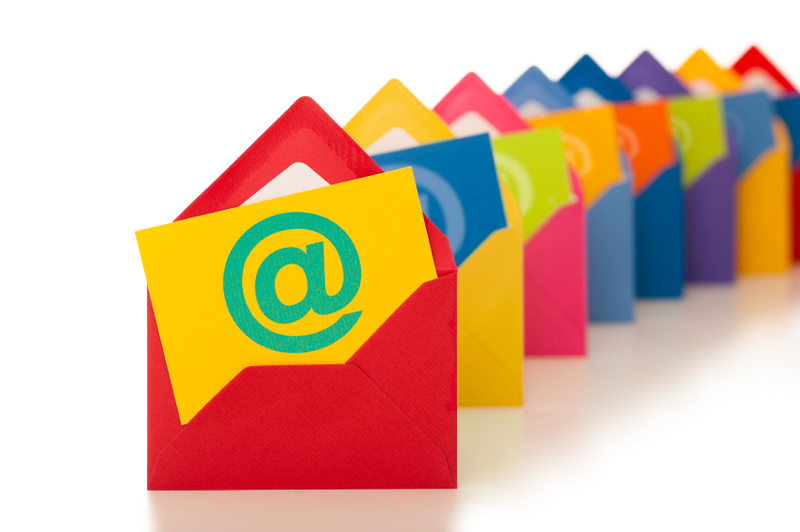 Mailigen come to limelight to fill up the deficiencies in the traditional email marketing services. 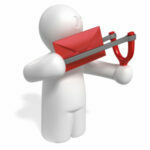 Mailigen always try to provide personalize service to their clients. 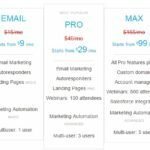 Monthly subscription price are less than the normal benchmark prices offered by other email marketing service providers. They offer 10% & 20% discount for 6 months & 12 months subscription respectively. 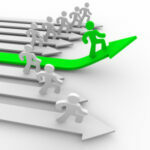 It is always a win-win situation for customers to choose for 12 months subscription. 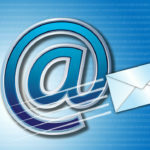 Users can make use of pre-made email templates provided by them for email creation. One can also import their own email templates. They have image uploading facilities up to 10MB. Inegration with social media sites also can be made to contact your followers, friends, and coustomers. Mailign users can publish signup forms to collect prospects list. 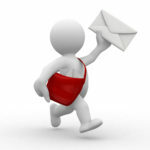 Users also can create autoresponders to follow up & also set sequiences to contact your subscribers. By using Mailigen API one can create list, manage campaign, send emails, create autoresponders & deliver reports. With Mailigen API one can also add sign up form to any Facebook page details of which is available in Mailigen official website. 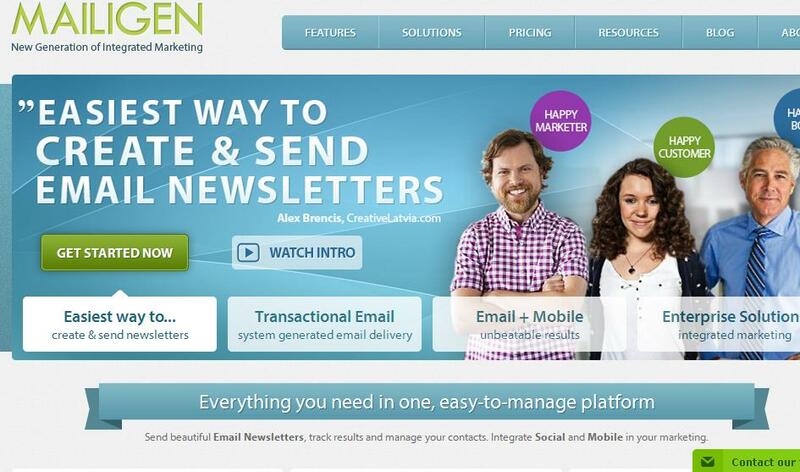 At the time of writing Mailigen review we find that they have every feature one email marketing software should have. Beside the email marketing service one can make SMS intigration enabling to send SMS to more than 200 countries. We also find their pricing very much affordable which can be fit in to large as well as small business house.